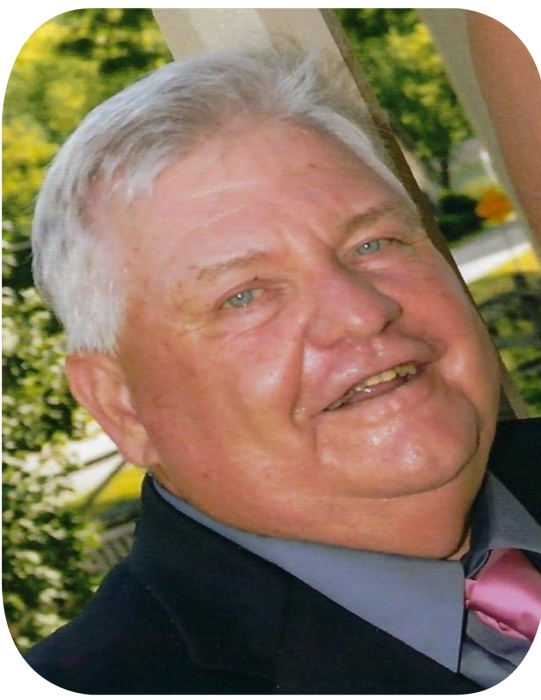 Steven Arnold Schultz, age 71, of Clayton, IA, died Saturday, December 1, 2018 at home surrounded by his family. Steve was born March 30, 1947 to Arnold and Donna (Fisher) Schultz in Clayton IA. He attended grade school in Clayton and then graduated from Garnavillo high school in 1965. In March of 1966 Steve entered the United States Air Force where he served for twenty years. Steve then went to work for the United States Parks Service. In 2016 Steve was united in marriage to Toni Schepple and together they made a life full of love and laughter. Steve enjoyed playing going hunting, fishing on the river, and playing cards. Left to cherish is life is his wife; Toni Schultz, children; Stephen (Sharon) Schultz, Dawn (Gary Smith) Schultz both of Aberdean Scottland, Clayton Schultz of Clayton, Shane (Melinda) Schultz of Cedar Rapids, Ian Schultz of Clayton, Step-Children; Lance (Audrey) Robinson of Las Vegas, NV., Leah Schepple of Garnavillo, Jessica (Joseph) Hawkinson of Topeka, KS., Joann (George) Foster of Cedar Rapids, one brother Craig Schultz of Garnavillo, and sister Victoria (James) Spiker of Guttenberg; seventeen grandchildren, plus many other nieces nephews relatives and friends. Steve is preceded in death by his parents Arnold and Donna Schultz.